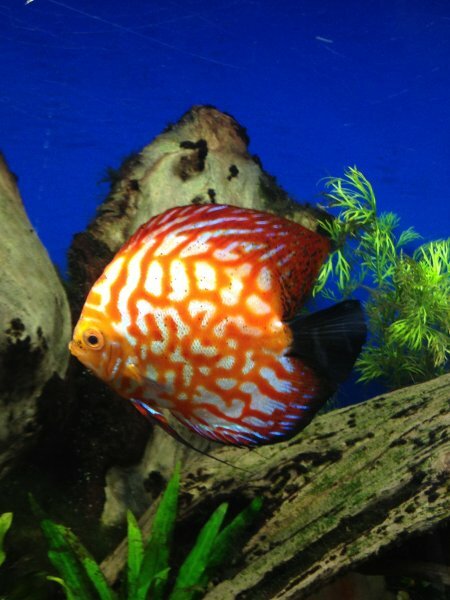 Just placed my 4th order of discus. Always alive and in good shape when delivered so ups charges are worth it. These fish are op for a freshwater setup so I cannot be more pleased. 5 star deal for sure! Just placed my 4th order of discus. Always alive and in good ..